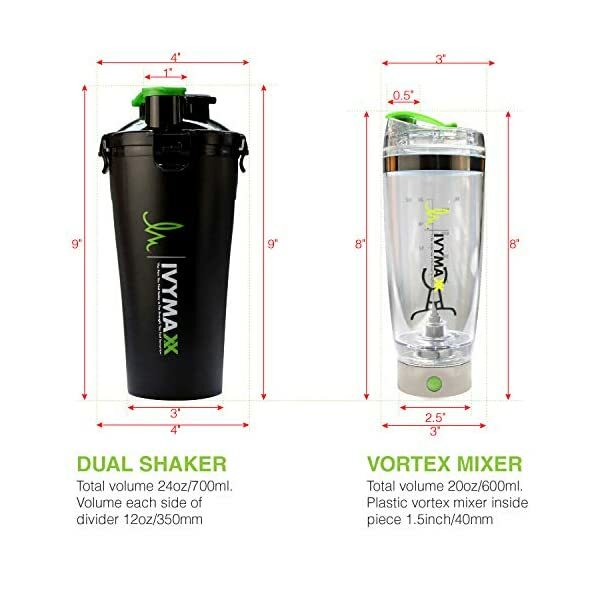 The Vortex Blender is an electric protein mixer. 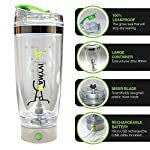 Portable shaker electric mixer water bottles with battery USB recharging makes convenience to all protein shakes on the go. 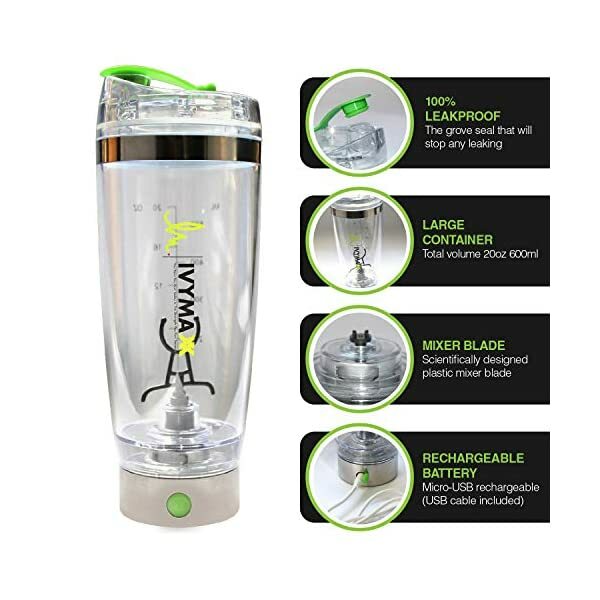 Engineered turbo-blades mix smoother, lump-free shakes with the touch of a button. 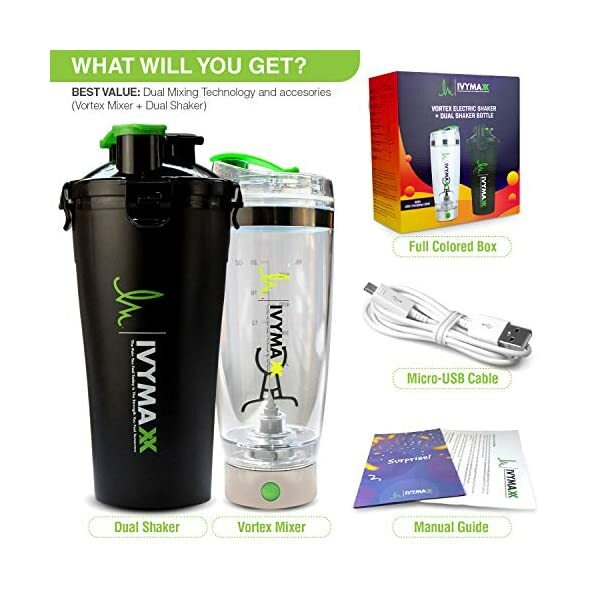 The self-mixing blade will vortex water & supplements of your choice. 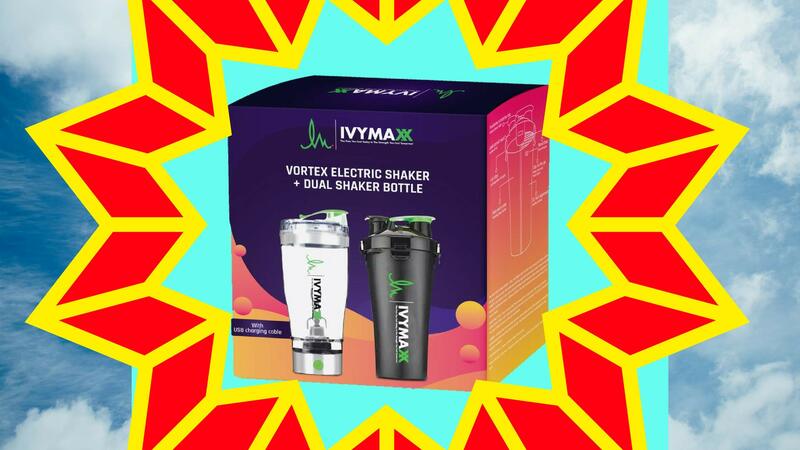 for a better tasting shake EVERY TIME. Tornado shaker cup have never been in a better 2 pack until now! 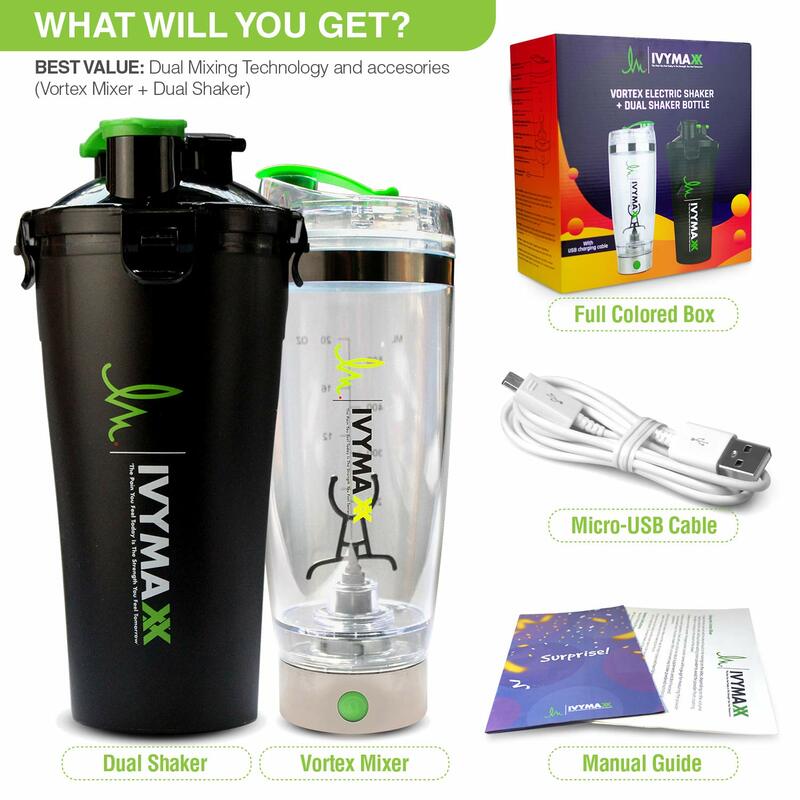 The Training bottles are a VORTEX MIXER & DUAL WORKOUT BOTTLE SHAKER CUP. Both 100% Bpa free. 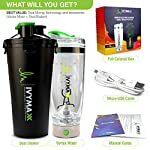 The gym bottles 2 pack are fantastic for Pre-workout bottles or water bottles or post workout shakes for every occasion training! 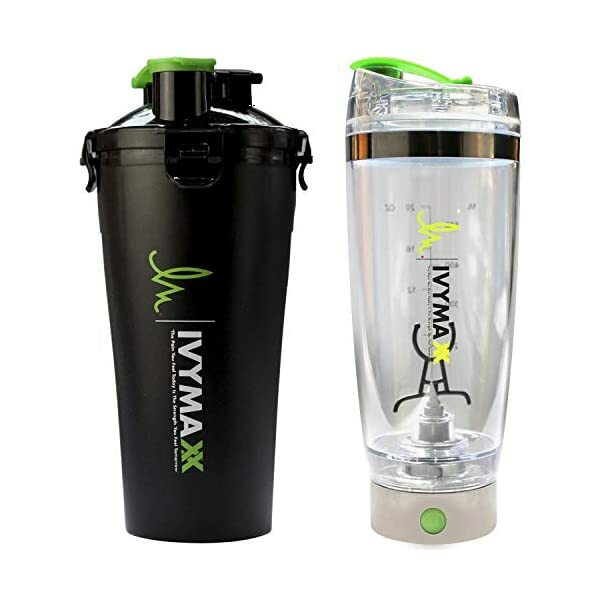 The Dual shaker bottle black is a great all-round gym cup. Perfect steel pre workout bottle for preworkout supplement of your choice on either side ready to go when you are. 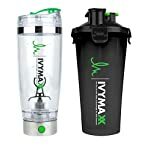 This Protein blender cup will keep you prepared with the only high-performance shaker protein bottle that can keep you. 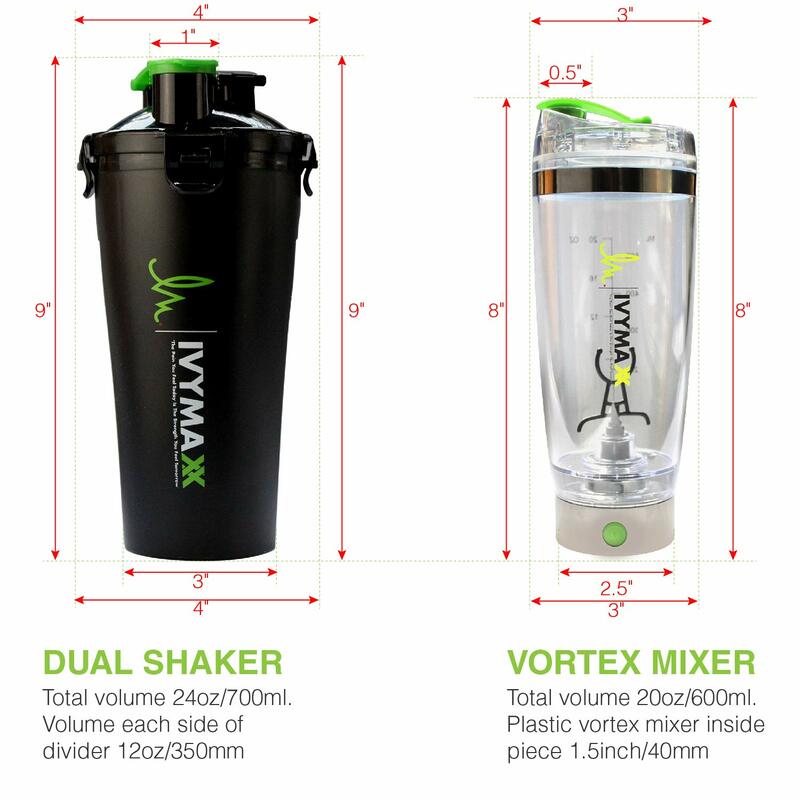 The Vortex Mixer is a Portable USB rechargeable plastic Protein Blender. 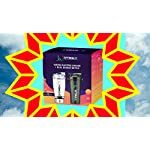 The Scientifically designed Mixer blade is NOT SHARP but made of plastic designed to outperform all competitors by the best vortex mix in the marketplace. 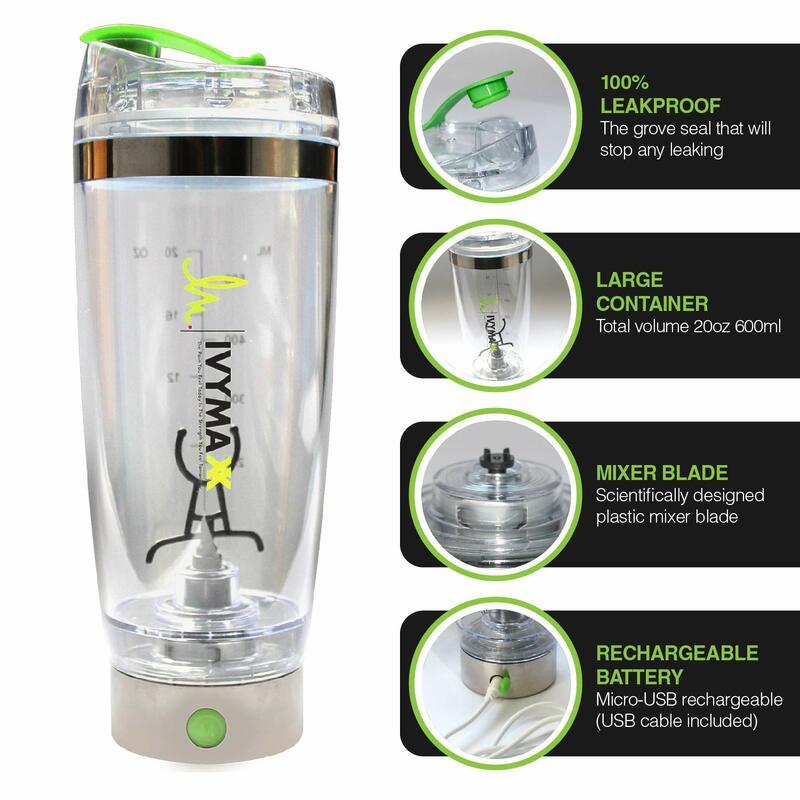 The stainless-steel base of the mixer has the rechargeable lithium-ion batteries built within, that is easily disconnected to keep in a protected place away from extreme temperatures or when washing. Once the bottom is connected, 1 click button to start the vortex spinning motion and 1 click to stop. The charging cable has a red light when charging, once fully charged the light will turn green. The leak-proof has a twist in the grove seal for you to stop any unwanted leaking if the bottle happens to tip over with liquids inside. 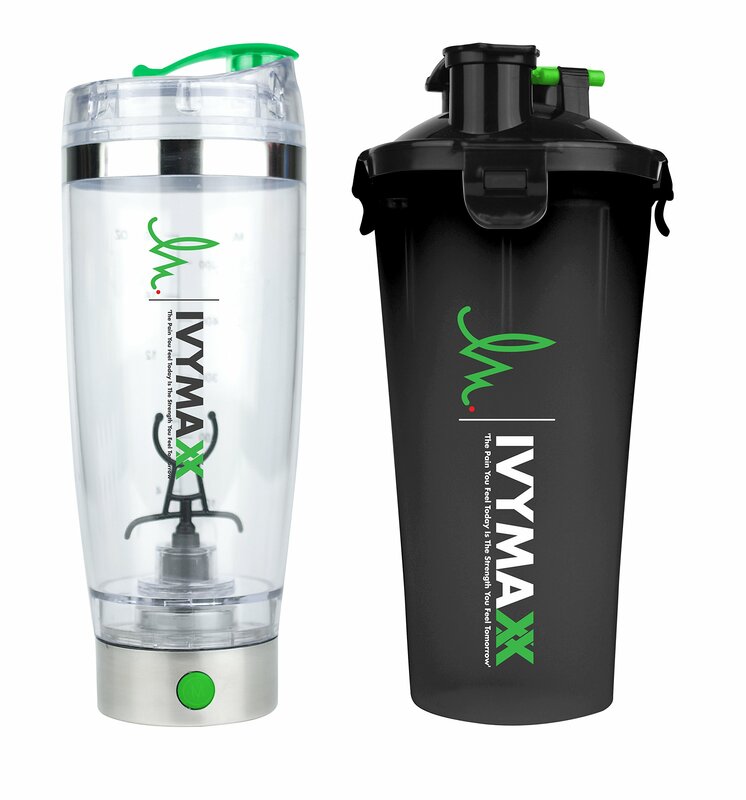 The Dual Shaker Cup is a Portable Plastic Protein/Pre/Post workout blender cup. It has a divider down the middle of the inside, so you’ll fill each side of the cup with the liquids of your choice. 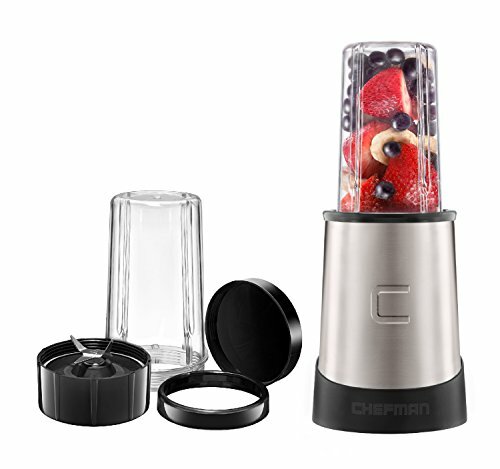 2 mesh filters on the inside of the top with handles to remove whenever are installed for an optimum blend. 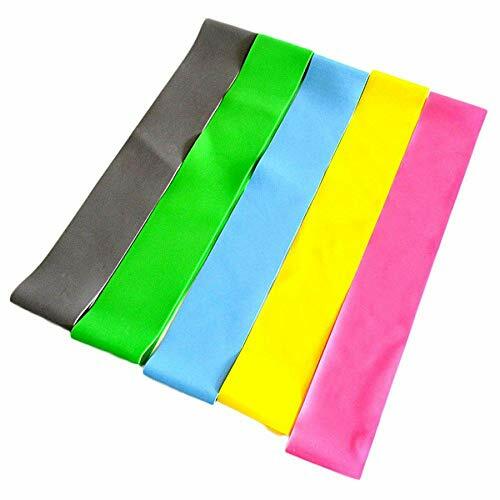 4 clips on the lid click and tie the lid down with a silicon leak-proof seal embedded on the inside of the lid to verify no mixing of liquids on inside or leaks. 2 color-coded pop lids are hinged into the lid, one lid is for each side of the divided inside of the bottle. Tornado shaker cup have never been in a better 2 pack until now! 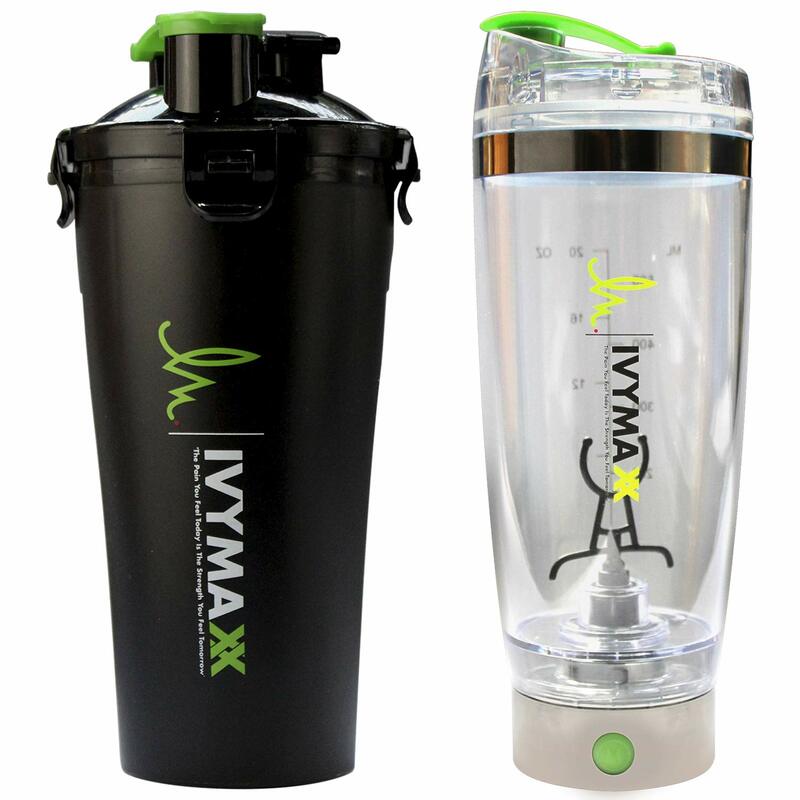 The Training bottles are a VORTEX MIXER & DUAL WORKOUT BOTTLE SHAKER CUP. Both 100% Bpa free. 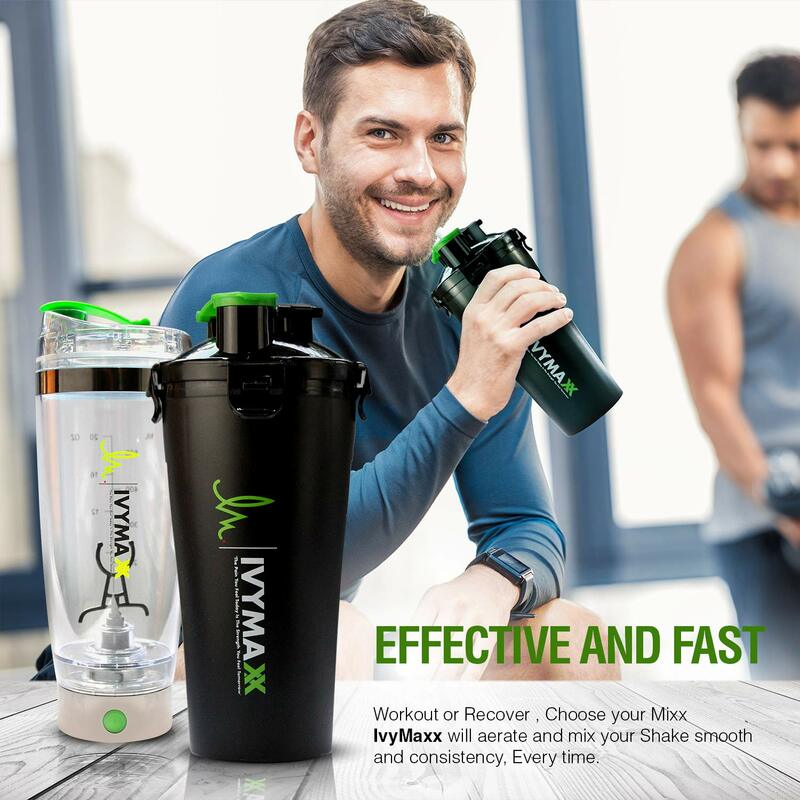 The gym bottles 2 pack are incredible for Pre-workout bottles or water bottles or post workout shakes for every occasion training! 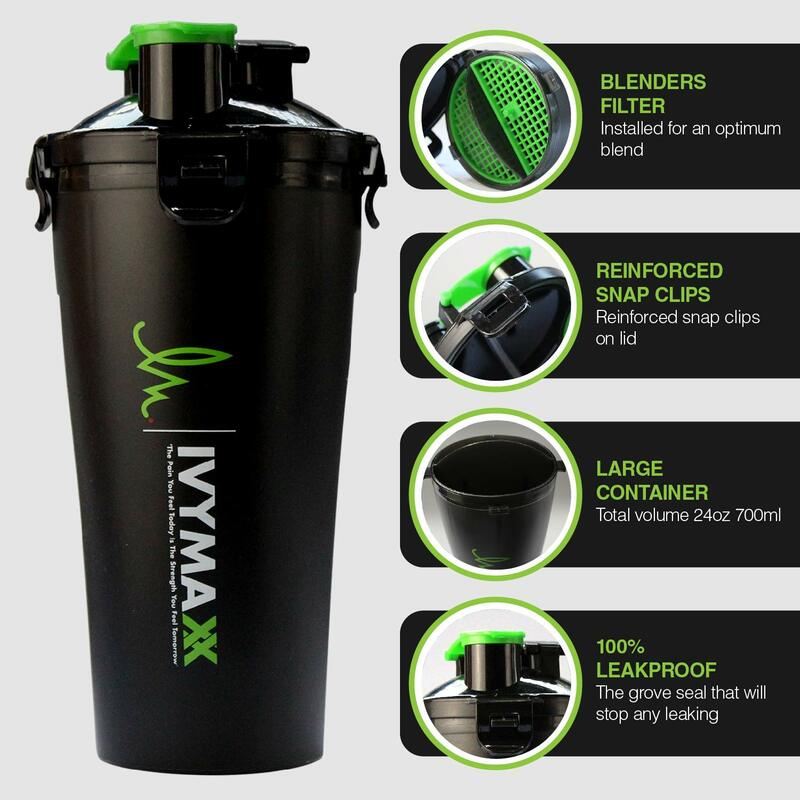 The Dual shaker bottle black is a great all-round gym cup. 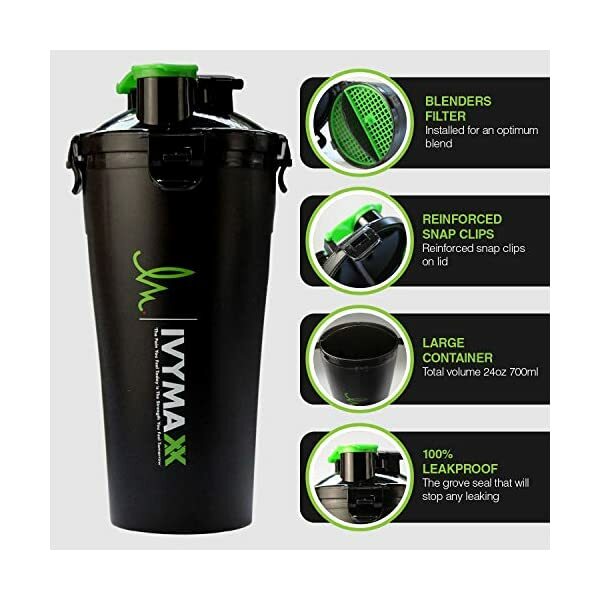 Perfect steel pre workout bottle for preworkout supplement of your choice on either side ready to go if you find yourself. 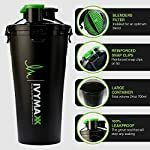 This Protein blender cup will keep you prepared with the only high-performance shaker protein bottle that can keep you. 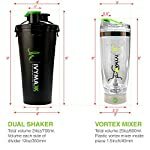 Shaker cups and s for protein shakes are now revolutionized with the blender bottle 2 pack. 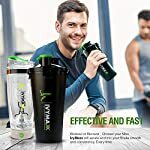 Smarten up your fitness and workouts with hydrating and re fulling the body with protein water bottles by industry educators. 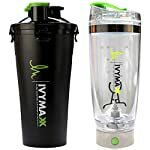 IvyMaxx. 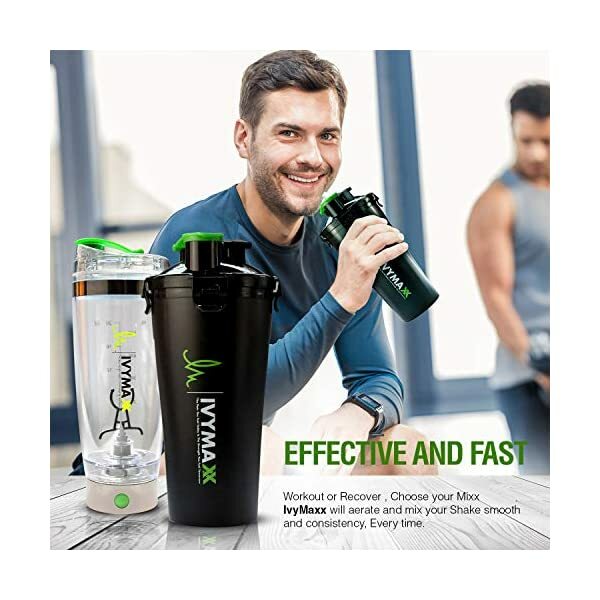 ✓ Sign up for IVYMAXX’S community now ✓ Hydration and Protein are should haves at the same time as training or working out. Taking full advantage of The Anabolic Window on pre workout shakes and Protein shakes. 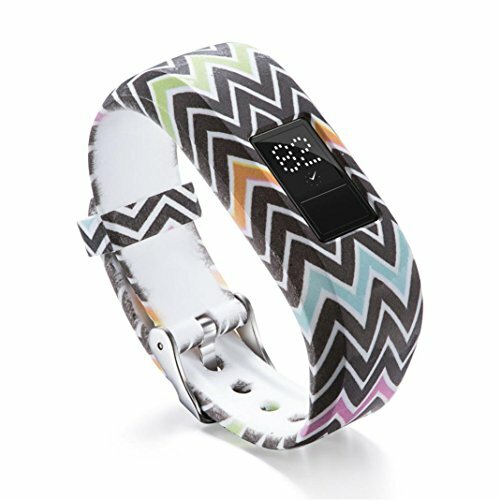 We offer #3-month product warranty on any purchase! 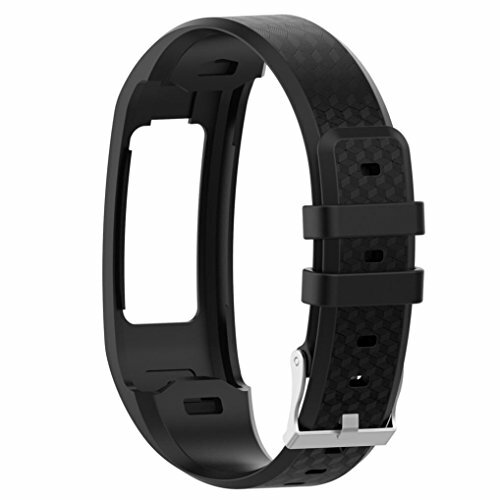 With a 100% money back, guarantee if the product is not up to high standard workmanship.